How To Manually Add Disqus Comment Widget to Blogger? In a previous post, we talked about integrating Disqus comments in a Blogger blog. That is just one of the ways to add this commenting system to your blog. If you're the geeky type, you'd want to do it manually, just so you know you can control it and customize it to your liking. It can also come in useful when the Disqus gadget installer isn't working. So today, we'll look at a manual way of installing the Disqus commenting system on your blogger blog. Note that this method requires you to edit your blog's template HTML, so it is advisable to back up your template before continuing. Also, this method won't work on Blogger Dynamic Views templates. We've added a new widget. It is time to tweak it a bit. In the code above, change the text CHANGETHIS to your own forum shortname, e.g. MyBloggerTricks. 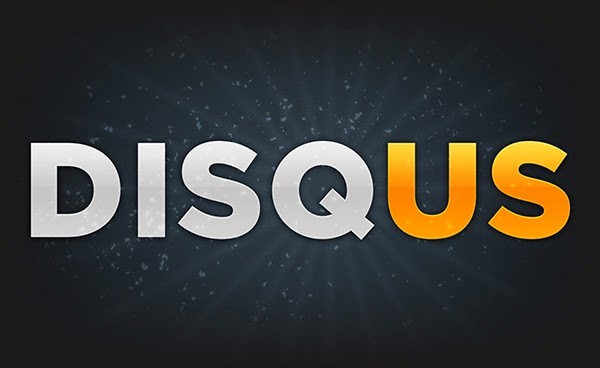 You now have Disqus installed on your Blogger blog! You can now the widget to you liking! I can't I did it manually but does not work on my blog :( and when I try to change to place any widget I can't. I have to refresh the page :c I want disqus on my blog.